Simple! Build 650 #Team4Nature networks across the UK by 2020 - one in every existing constituency! These networks have been designed so that nature get's the attention and protection that it deserves, whilst providing clear benefits to all those individuals, groups and businesses that get involved! How Can You Get Involved in #Team4Nature? 1. #Team4Nature Bronze Business Partnership - these simply display an information point, that informs their local community about the state of nature, how important it is, and what they can do to help. 2. #Team4Nature Silver Business Partnership - these display an information point and also help raise funds via small acts of kindness. This involves just pennies, which will build up, across a constituency, and be used by green-space forums to restore and protect nature. In return for helping to protect and raise awareness of nature, we will provide our #Team4Nature business partners with promotion and publicity packages, creating an arrangement where nature flourishes and everyone receives clear benefits! (symbiosis!). Getting involved in #Team4Nature is an excellent way to demonstrate that you are a business that cares, and that you are taking steps to help protect your local community and it's beautiful areas of importance to nature! This will lead to stronger customer loyalty, more sales resulting from promotion, and a deeper community spirit that will help to strengthen the local economy. 4. #GreenEconomy Business Partnership. There are loads of "green" businesses out there and together, in the UK, they employ a similar number to the financial sector! We will promote their goods and services in return for commissions or contractual rates, which we share with our local guardians.We already have some solar partners, but we need more. We also have a strong interest in the electric (EV) and hybrid vehicles market. It will be a #Team4Nature partner that provides the support vehicles for our walk from John O' Groats to Bournemouth next year! Good advert, I would imagine? 5.Become a #Team4Nature Local Guardian - working directly with us to create a network across their constituency. Guardians can be individuals, community groups or businesses that possess a passion for protecting their local nature. Local guardians will receive an income via a share of commissions received from our #GreenEconomy partners. If you are under 18, you will be eligible to become a #Team4Nature young guardian for your constituency! How cool is that?! 6. Membership of the UK Guardians of Nature (UKGNU) - if you are an individual or organisation that gets behind petitions or campaigns which protect nature and the environment, then join the UK Guardians of Nature Union (UKGNU). By sharing campaigns with other members and their networks, they are far more likely to succeed! 7. Become a #Team4Nature School, College or University - our aim is to have #Team4Nature information points, clubs and groups within every academic building in the UK by 2020! From improving the health and development during early years to providing job opportunities for post-grad's - there really are loads of beneficial projects to get involved in. 8. Become a #Team4Nature Local Council - from increased participation at events, and with projects and surveys, there really are many ways that #Team4Nature registration can help achieve goals for parks and biodiversity teams. Such partnerships will also pave the way for information points and groups being set up within hospitals, libraries and other public and community service buildings. What a way to raise health levels, build pride in local communities and safeguard the natural systems that look after the well-being of a constituency and nation! 9. #Team4Nature Worship Partnership - Places of Worship that create #Team4Nature information points and groups will reach out into their communities with peace, goodness and unity between faiths for a great common cause - nature! 10. Become a #Team4Nature MPs & Councillors - what better way to demonstrate that you care for the health and well-being of your community, than to be a guardian of local nature and green-spaces. All #Team4Nature MPs & Councillors will receive the support of the UK Guardians of Nature Union, come election time! 11. #Team4Nature Farm Partnership - by becoming a #Team4Nature partner, farms that work WITH nature will receive FREE promotion of their healthy, local produce, across their local network. 12. #Team4Nature Sustainable Woodland Partnership - by supplying the frames and A-boards for our #Team4Nature information points, these projects will receive an income that helps them to carry out their amazing biodiversity work. 14. #Team4Nature Art & Culture Partners - talent has the power to influence positive change. Whether a musician or creator of beautiful wildlife and landscape art, they are all welcome to join our movement! 15. #Team4Nature Sports Club Partnership - strengthen support for your club by demonstrating that you care for the health and well-being of your local community! 16. 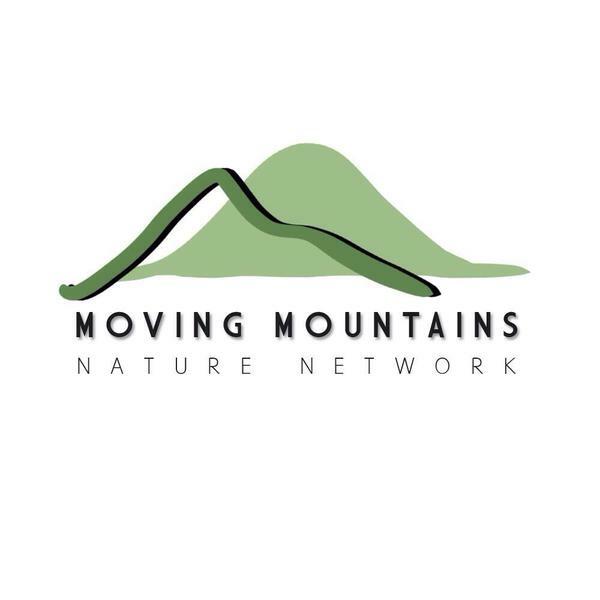 #Team4Nature Media Partners - are you the "voice" for your local community? We cordially invite you to partner us and explore amazing ways to stimulate local economies for the common good. 17. Become a #Team4Nature volunteer - interested in giving time to help nature? 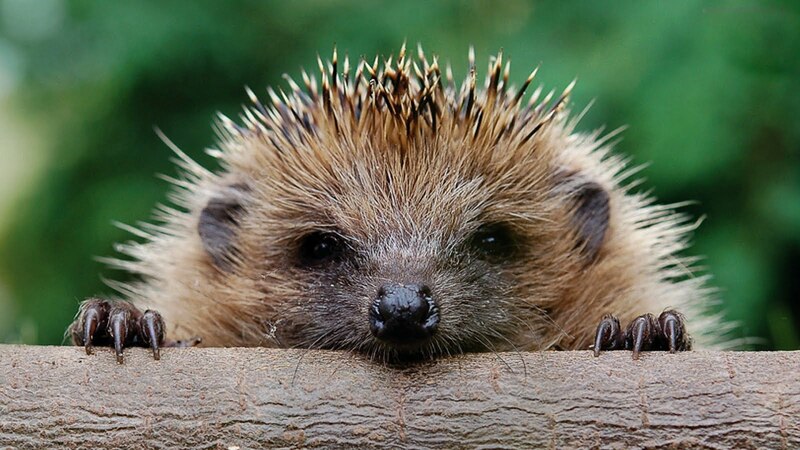 We will provide you with details of the amazing local wildlife projects being carried out by our #Team4Nature partners. By volunteering, you will be helping to protect the natural wealth, health and well-being of YOUR community. 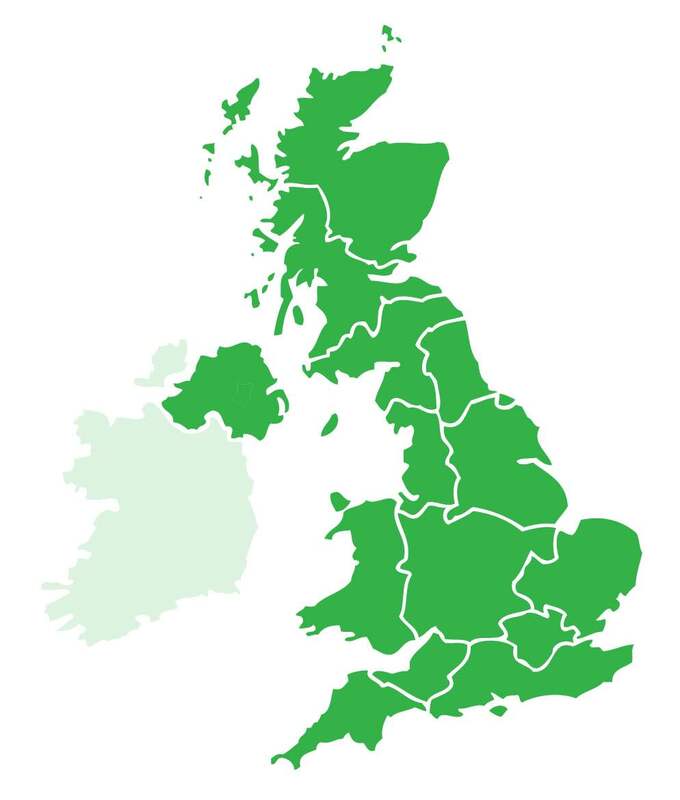 We will maintain a map of all UK constituencies, which will include a summary of how many registrations we have received, by category, for EACH constituency (this will become public as soon as it has become reasonably well populated). Once a particular constituency passes a threshold of registrations, we will send out formal invites to join the network. If the confirmed network membership remains high enough, that particular network will launch. Can we launch 650 #Team4Nature networks by 2020? Well that really is down to YOU! By registering your interest in one or more elements of a local network, you are producing the demand for that network in YOUR constituency. Once overall demand in a particular constituency reaches a threshold, that network will launch and our duly appointed #Team4Nature local guardians will then help us to set up information points and strengthen the network further. A website, which includes local community areas will be available this Autumn. Our partners will be promoted here as well as across our social-media network, which currently stands at 100,000 followers! That has to good for business and awareness! Together, anything is possible! So what are you waiting for? Register your interest using the simple form below, and we will add you to the mailing list. Share our video and movement with others and that will serve to increase demand for a #Team4Nature network across your constituency. Team by name, team by nature!